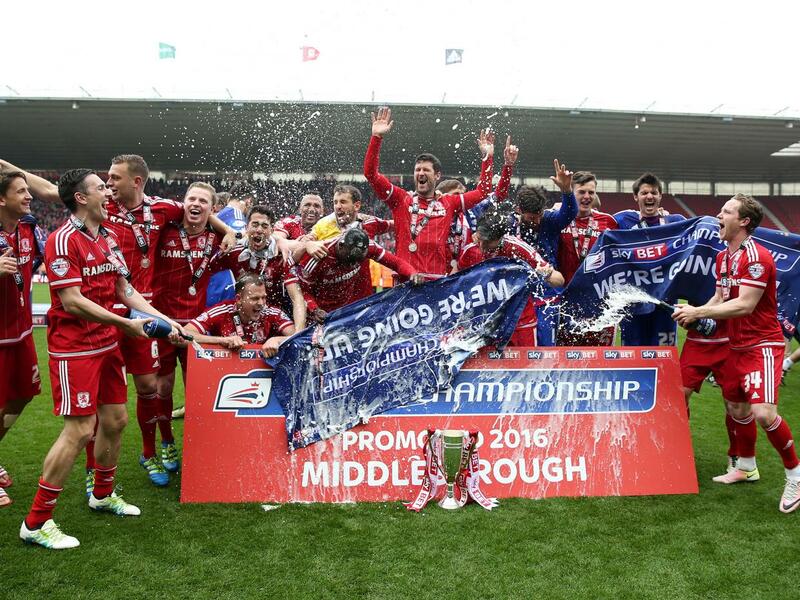 Boro are back after going missing from English football’s top flight for seven years. Over this period they have rebuilt and redesigned themselves as a major force in the Championship. Now that they’re back in the big time, how will they fare? Like any promoted club, the Teessiders have been investing heavily in the transfer market, with the aim of successfully constructing a high quality squad that will help them survive the choppy waters of the Premier League. A fleet of Spanish talent has landed at Middlesborough, headlined by former Manchester City striker Alvaro Negredo and ex-Barcelona ‘keeper Victor Valdes who joins on a free transfer from Manchester United. The one signing by Aitor Karanka which has me full of intrigue is that of former Ajax wing wizard Viktor Fischer. The 22-year-old is highly talented and a move like this could catapult him to stardom in a growing side. He has left his first senior side at just the right time, ready to prove his worth in the Premier League and help his new side stay up in the process. I think Middlesborough will comfortably stay up this season and enjoy a season that would parallel that of Watford’s from last year. I’m expecting them to be hard to beat at the Riverside Stadium, which they can make a fortress if they get the crowd roaring in support. After all, we saw what a vociferous crowd can do to a team’s chances last season in Liverpool’s comeback win over Borussia Dortmund in the Europa League. Karanka has gambled with a big money signing in £12m Dutch midfielder Maarten de Roon. This will provide Boro with plenty of steel in the middle of the park with captain Grant Leadbitter a solid option too. The acquisition of Valdes could well be the key to relegation survival, with his vast experience and organisation up there with the very best in the league. The team will look to ‘The Beast’ Alvaro Negredo to fuel the goals in the coming season, especially with Jordan Rhodes lacking the top flight experience to make an instant impact. 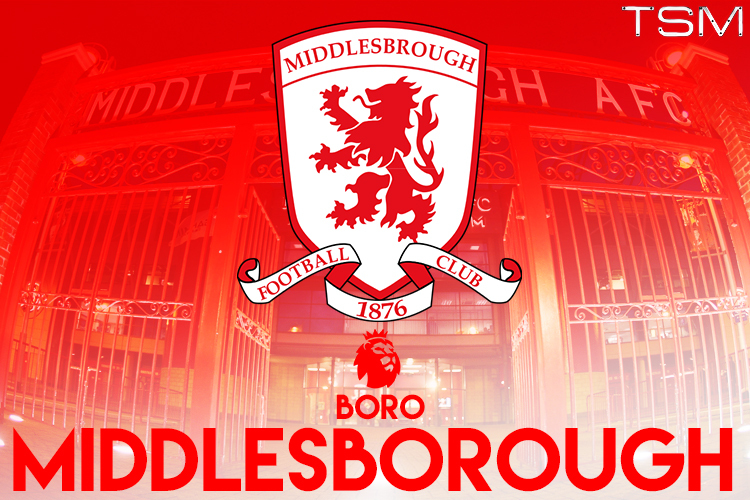 With experienced heads like Stewart Downing still at the club and a solid foundation in defence, Middlesborough look all set to come out all guns blazing to embrace the adventure of the Premier League, and I see them comfortably finishing in mid-table.